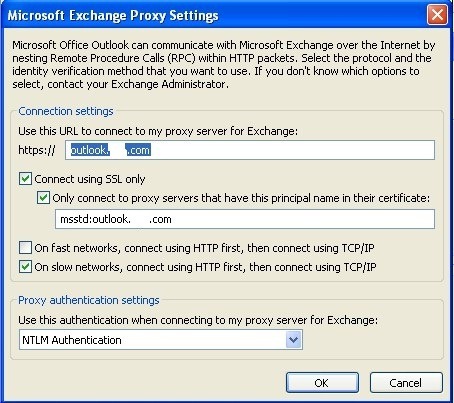 When performing a database *over in Exchange 2010, especially a planned one, it is suppose to be as seamless as possible to the end user. 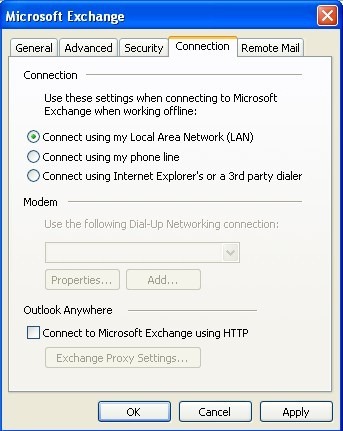 An Outlook user for example, will receive a small pop up informing them that the connection to Exchange has been lost, and their Outlook may hang for a couple of seconds before reconnecting and resuming normal behavior. 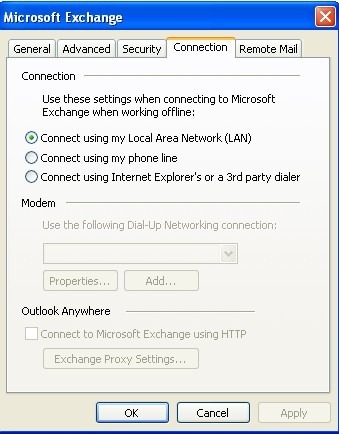 This will disable the Outlook Client from connecting. 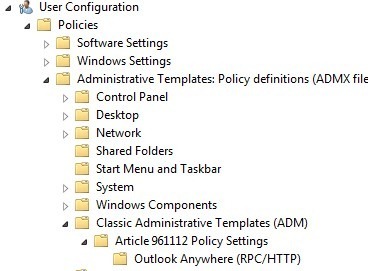 The only issue is, if you use automatic profile generation through Group Policy, this leverages autodiscovery, so it will continue to put the setting back. You can do one of two things. 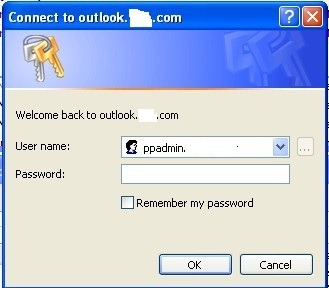 The first is to delete the Outlook Anywhere provider using the Remove-OutlookProvider command, which is NOT recommended. 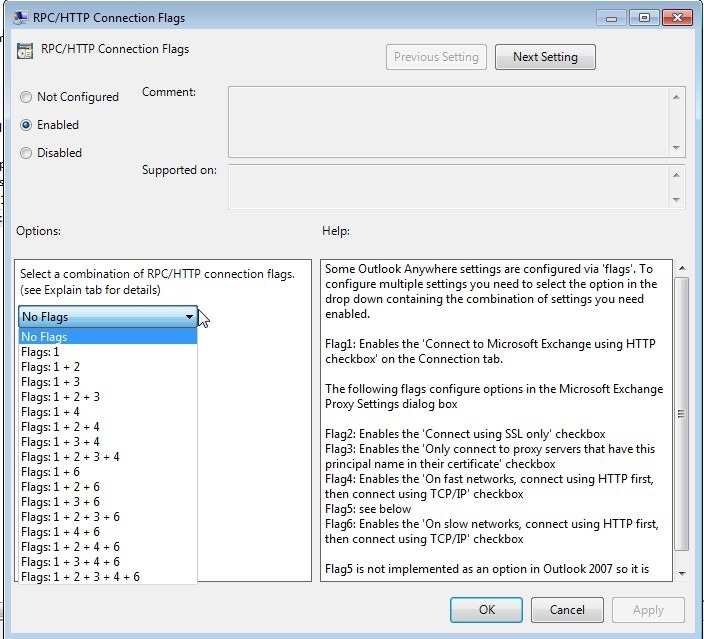 This will stop Autodiscovery from publishing Outlook Anywhere GLOBALLY. Once this GPO has applied to all your users, you should now be able to failover databases without the users receiving a log in prompt. Great article! Just what I was looking for! 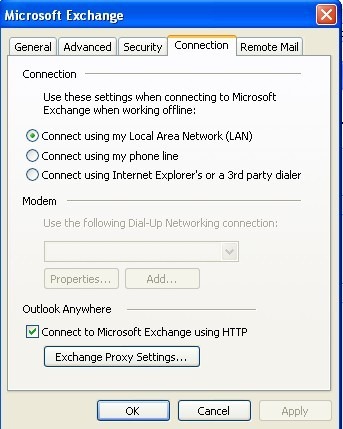 Though I still don’t see after a while the boc being greyed out on my Outlook 2010 client. Any issues so far with this? i am visiting this web page dailly and get fastidious data from here all the time.